Projects — Prosite Systems Inc.
Pictures paint a thousand words. Have a look at some of the custom projects we have completed for our customers. 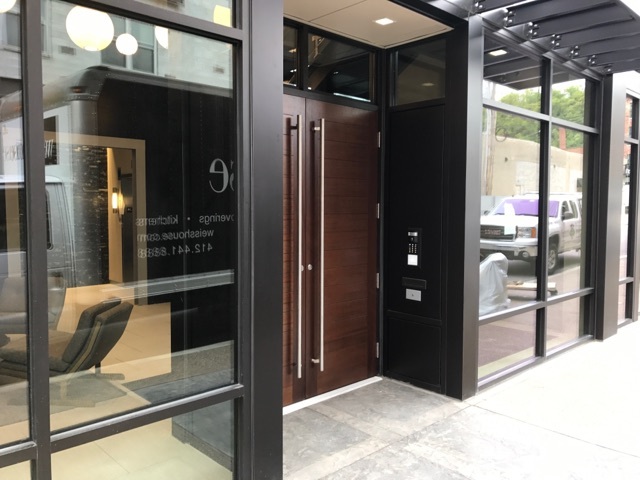 Our installation of this IP Video Door Station from MOBOTIX offers a modern, powerful solution to this building's residents that has never been available to the market until now. It is perfect for apartment and condominium building access control providing keyless entry, video voicemail, and real time notifications. Each condo was connected to the door station with either a wall mounted MxDisplay or Apple Ipad, in addition to the two-way video available around the world through any internet enabled device. 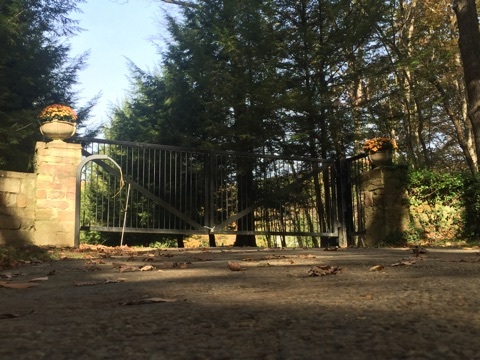 One of our many automatic entry gate systems which includes an integrated high quality IP Camera system which allows our customers to answer and control access from anywhere in the world over their smartphone. Low voltage lighting is highly energy efficient and it allows us to put lighting in smaller places. We installed low voltage lighting in this home to create a bright, and visually appealing atmosphere. We are experts in low voltage technology, and have custom lighting solutions for your indoor and outdoor projects.